The Victorian Government has announced it will be creating up to 20 new jobs in Ballarat, contracting local automotive manufacturer OzPress Industries, which has partnered with South East Asia’s largest bus body builder Gemilang, to deliver 50 new buses for Victorian passenger services. The government claims it will deliver a more reliable and comfortable fleet of buses to run across Melbourne’s public transport network. Recruitment for the new Ballarat-based roles, including body builders, panel beaters, after sales staff, auto electricians and painters is underway, with the first workers already onboard. 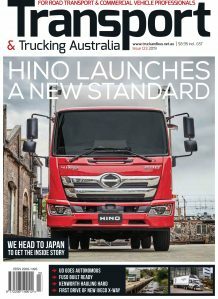 This contract signals a re-entry into the automotive industry for OzPress Industries, after it downsized its business following Toyota’s withdrawal from car manufacturing in Australia in late 2017. The Ballarat-built buses are part of a $16 million order by the Victorian Government for 100 new buses that will progressively start running across Melbourne’s public transport network over the next two years. The remaining 50 buses are being built at Volgren’s Dandenong factory, providing further employment opportunities connected to the upgrade of Melbourne’s bus fleet. All 100 buses will be built in line with the Government’s Local Jobs First policy, guaranteeing each vehicle is made with 60 per cent local content. The first Ballarat-built buses will start rolling off the manufacturing line from July this year, before taking their first passengers in August. 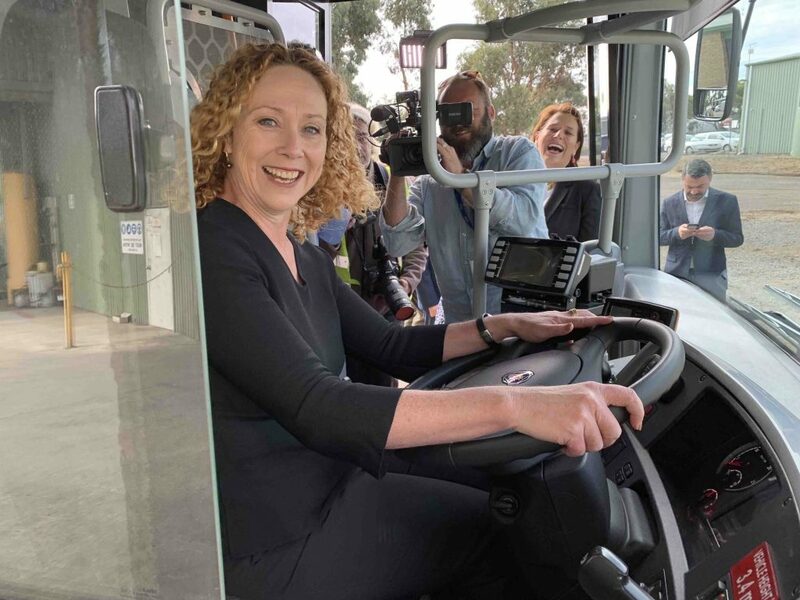 Most of the buses are expected to be running on routes operated by Transdev Melbourne by the end of 2019.
comfortable journey for the thousands of Victorian passengers who depend on it every day.” she added.